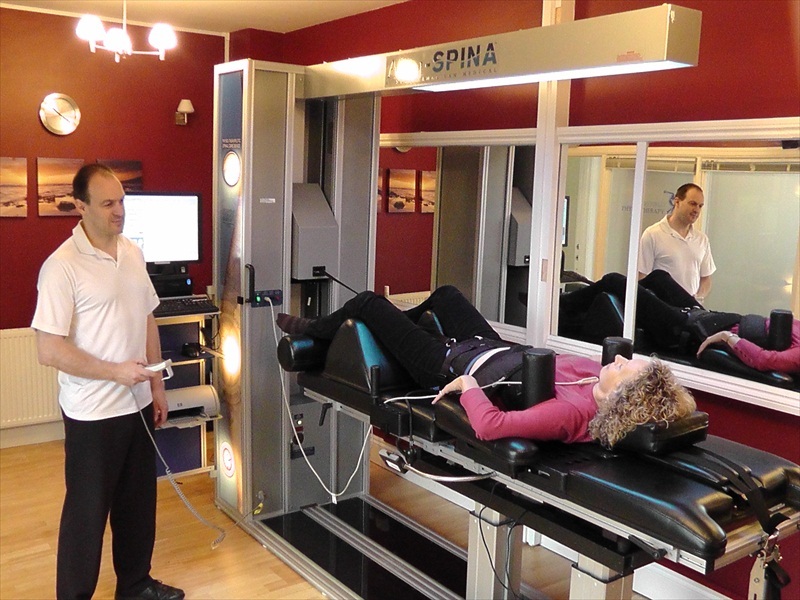 IDD Therapy offers an excellent opportunity for patients to resolve their pain and dysfunction. However, we need to be under no illusion that no single treatment programme can ever resolve all back problems. That is the same for IDD Therapy. When clinics around the world talk in terms of 70%+ success rates for IDD Therapy, it is impressive when we consider that patients have usually failed to respond to other treatments. Many are considering trying an injection for some temporary relief or even surgery. This is why insurance companies like Aviva cover IDD Therapy.